Purchasing your first home is an exciting major milestone, but one that requires a lot of preparation. One of the biggest concerns of first-time buyers involves money — how much do you need, where will you get it, and what do you need to save for emergency needs? These tips will help you get your budget, credit, and finances in order so you can have peace of mind when you purchase your first home. You want to enjoy your first home, not worry about how you will continue to pay for it. When applying for financing, potential lenders will go straight to your credit report to see what your existing debts are and the strength of your financial history. The higher your credit score and the longer you have been responsible with paying off and carrying debt, the more preferable the home mortgage rates you will be eligible for. You should be looking for two major things when surveying your credit picture. First, lenders want to see that adding on a mortgage to your current debt isn’t going to be a burden. You can figure out how much you are comfortably able to add on by using a calculator that takes income, debts, and monthly expenses into account. Second, you’ll need to have a credit score that is high enough to qualify for financing. Typically, those with scores under 600 will have trouble finding loan programs and conventional financing, so it may be worthwhile to spend time building your score back up to save in the long run. While your ongoing mortgage payments will be a factor in considering how much you can securely take on in debt, coming up with funds for the down payment can quickly drain your savings — and with it, any emergency funds you’ll likely need for repairs and maintenance on your new home. Most loans will require a down payment of at least 10%, although there are programs like FHA loans which can reduce this amount to as little as 3.5%. While this is an appealing prospect, it will ultimately be your financial picture and credit reports that influence whether or not you are eligible for down payment assistance. 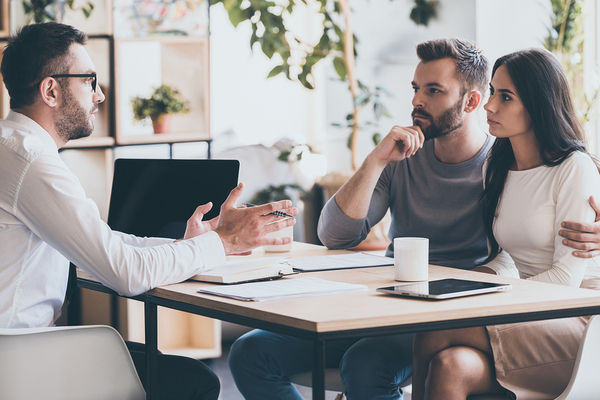 The housing market in the US is still going strong, so while it used to possible to negotiate for sellers to credit closing costs, nowadays buyers should be prepared to cover all of them — in addition to the down payment. Closing costs will likely be a minimum of 2.5% of the total price, so again, you may need to have this additional cash on hand. Although, some lenders offer low closing costs as an option for homebuyers who meet criteria. Be sure you ask your loan expert about this possibility. Speak with a financial advisor if you are not sure about how to budget for down payments and closing costs. It would be great if it only took months of careful saving to put away enough money to safely cover closing costs, down payments, and still have plenty left over for the expenses associated with taking possession and moving into your new home. In reality, the minimum of tens of thousands of dollars often needed makes this unlikely for most new buyers. Speaking with an accountant or financial advisor can help you survey your total assets and finances — including things like retirement funds — to figure out ways to either help boost your returns on investments or rearrange finances to access the money you need. 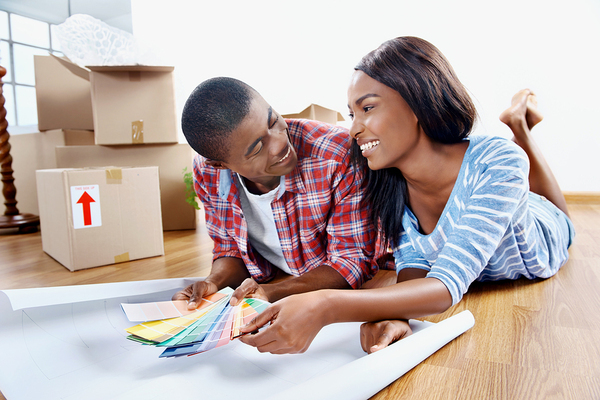 The key to preparing for your first home purchase is being thorough and proactive. Most sellers today will look for offers from preapproved buyers, so your first step should always be to understand how much house you can reasonably afford, and how to protect yourself from financial concerns in the future. Answer a few questions here and a home lending expert will contact you with available options for your first home purchase.